We show you some tips to prepare “Sōmen Party”. ① Dice the tomato into 1cm cubes, and sprinkle the salt on. 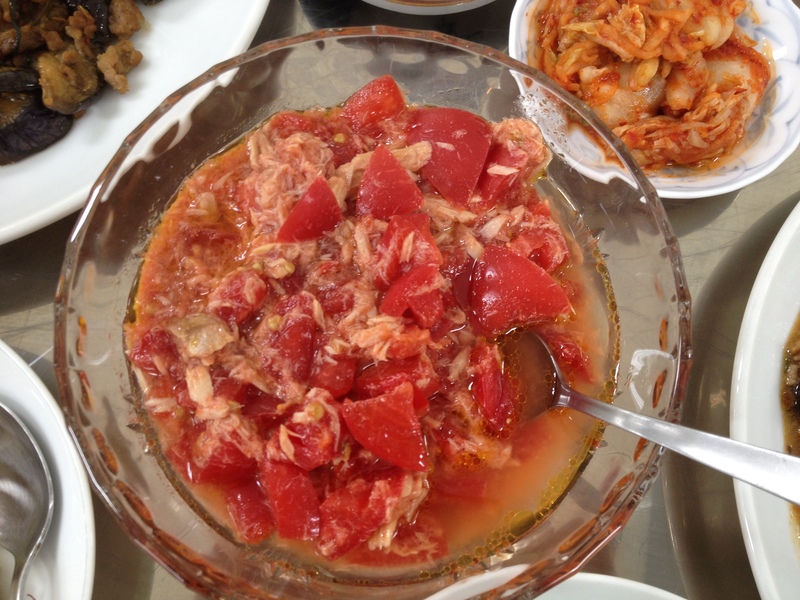 ② Drain the tuna, then combine it with the diced tomato, olive oil and black pepper, and mix. ① Crack the egg into a bowl, add the salt, and beat the egg. 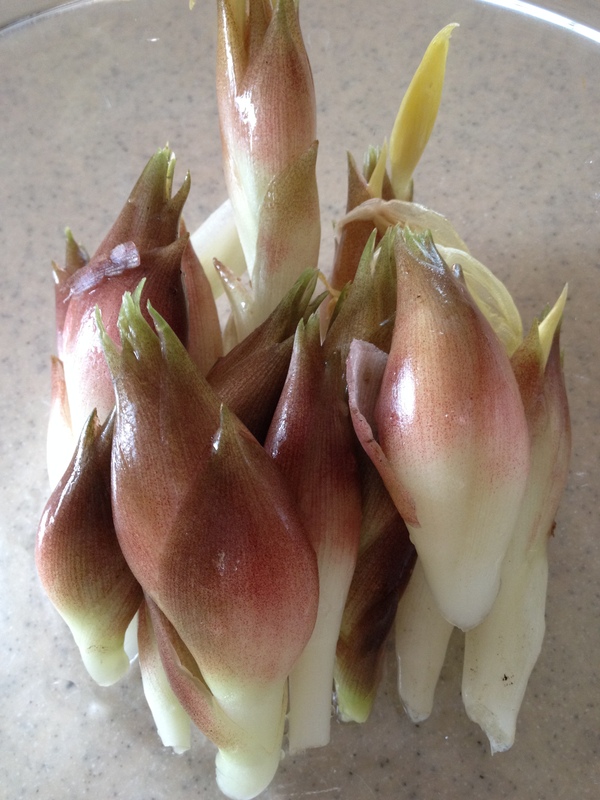 ② Spread the salad oil thinly in a frying pan. Place the pan on medium heat. Once the pan is up to cooking temperature, add the egg mixture and tilt the pan as needed to cover the bottom of the pan completely and evenly. When the edge of the egg dries, flip the whole thing to cook it on both sides. The top of the egg, which is now on the bottom side, will cook in very little time. 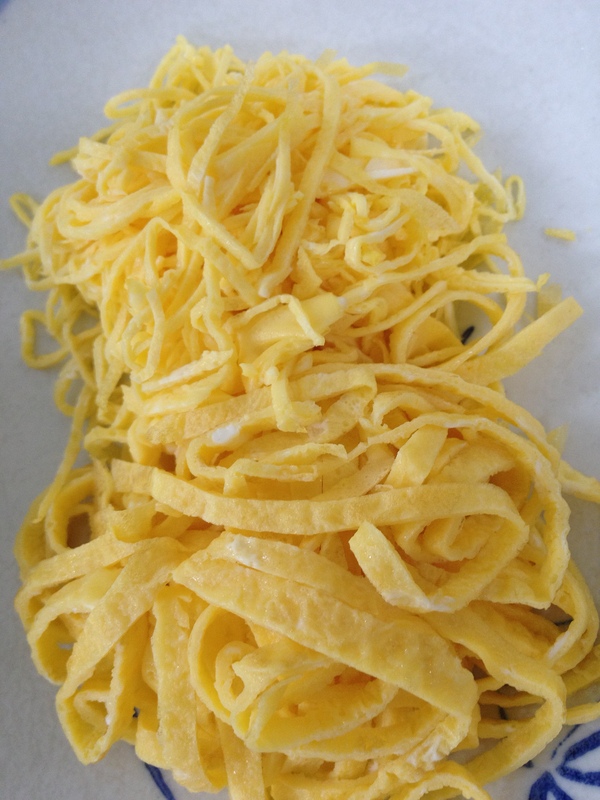 ③ Remove the cooked egg to a cutting board, roll it up, and cut it into strips of whatever thickness you prefer. Basically, you can use just about anything you want as a topping for sōmen. We think the ones given above are particularly good, but you could also try the ones listed below. These are examples of what are commonly enjoyed on cold noodles in the summertime. You can use as much or as little as you want, but a good place to start is about 1 tbsp per person. Boil water in small pot. Rub salt onto the raw okra. Place the okra into the boiling water for about 20~30 seconds, then remove them to a bowl of cold water. 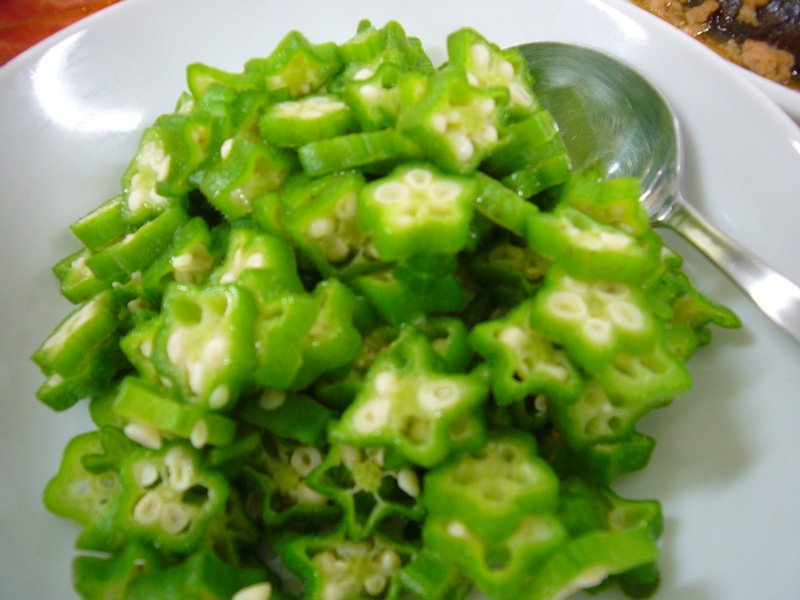 Cut the okra into slices of your preferred thickness. Myōga (みょうが / Myōga) → Slice thinly. 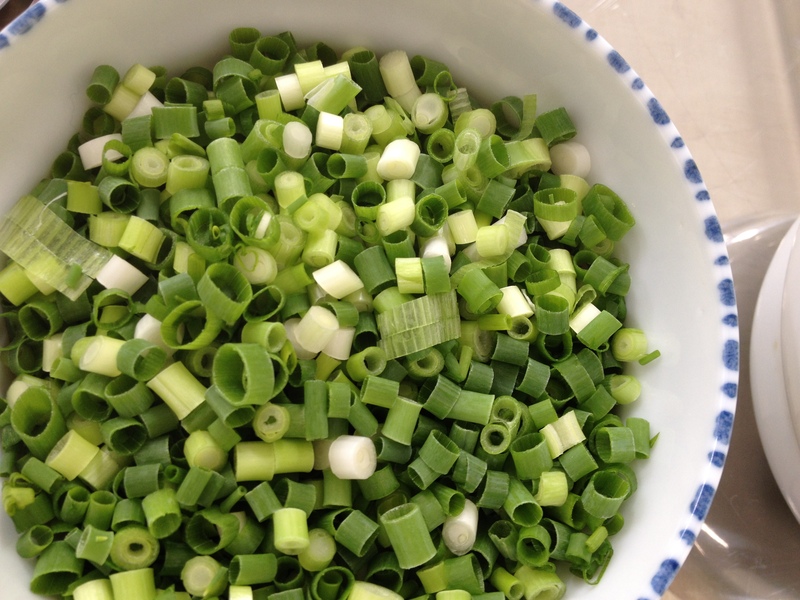 Leeks (万能ネギ / Bannō-negi) → Chop into small pieces. Ginger (しょうが / Shōga) → Skin and grate.